Entries from Digital Intelligence tagged with "sky"
Cinematic virtual reality firm Jaunt has struck a content deal with investor Sky that will see it launch a Sky World section within the Jaunt app. Sky has launched a major challenge in the TV and broadband markets with a new smartbox and a Now TV Combo that unites live TV, streaming, phone and broadband. Sky Arts has created a show recommendation service using Twitter, designed to direct viewers to new shows and highlight the relaunch of the channel this month. Sky is launching the Sky Editorial Asset Centre, a new digital asset management platform, to enable easier sharing of its enormous stock of still images for commissioned and acquired shows and movies. Sky has become a so-called 'quad player' in the UK with plans to offer mobile services to its customers from 2016 via a partnership with Telifonica’s O2. 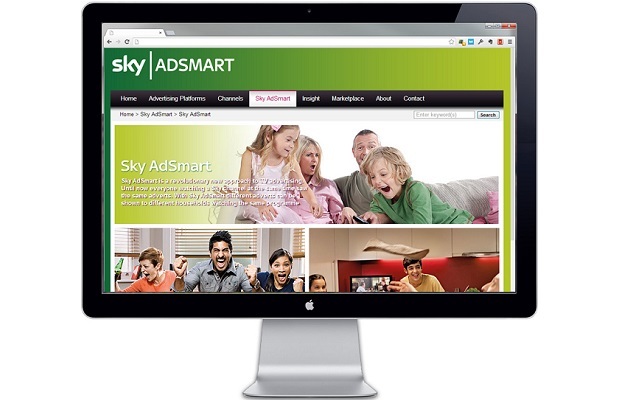 Broadcaster Sky Italia has selected Turn as its data management platform (DMP) to deliver more personalised advertising experiences to customers and meet a range of digital marketing needs including real-time bidding. Sky has invested $5 million (£3.1 million) in the native advertising technology company Sharethrough, as the media giant looks to expand its digital reach. Sky has launched a new tool that lets customers who follow the broadcaster’s Twitter account record or watch Sky TV programmes when they see the #WatchOnSky hashtag appear on Tweets. Sky has announced a new ‘Buy to Keep’ service that lets subscribers buy a film through their set-top box to watch immediately, with Sky also posting them a copy of the movie on DVD to keep in their collection. Sky is putting free episodes from some on its TV shows on YouTube, in an effort to entice viewers to its pay-TV services.